BASF is investing in a new production facility for mobile emissions catalysts at its Pudong site in Shanghai, China. The new 30,000-square-meter facility will house multiple manufacturing lines, providing a full range of emissions control technologies for heavy-duty and light-duty vehicle manufacturers. Construction is underway, with start-up planned for the end of 2019. The plant will manufacture innovative catalysts for gasoline and diesel vehicles in the growing Chinese market. 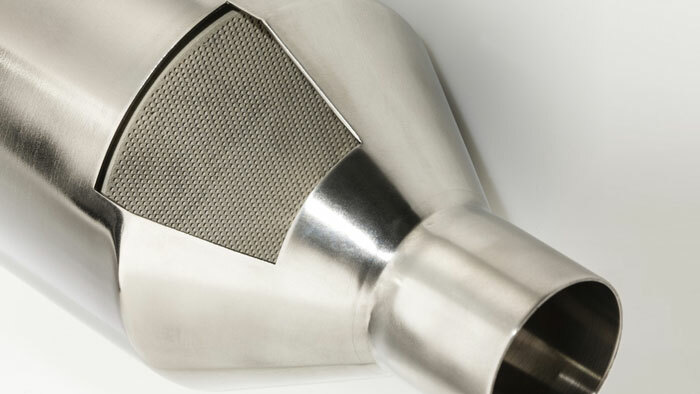 The catalysts will help automotive customers meet more stringent emission control requirements ahead of China Stage 6 implementation in 2020. “BASF continues to support strong business growth in China through production capacity and innovation capabilities to meet local customer needs,” “Our new facility in China will enable BASF to support our customers in this growing market. The new facility offers flexibility for future expansion and upgrades to adapt to market requirements in the years ahead,” said Dirk Demuth, senior vice president, Mobile Emissions Catalysts, BASF.